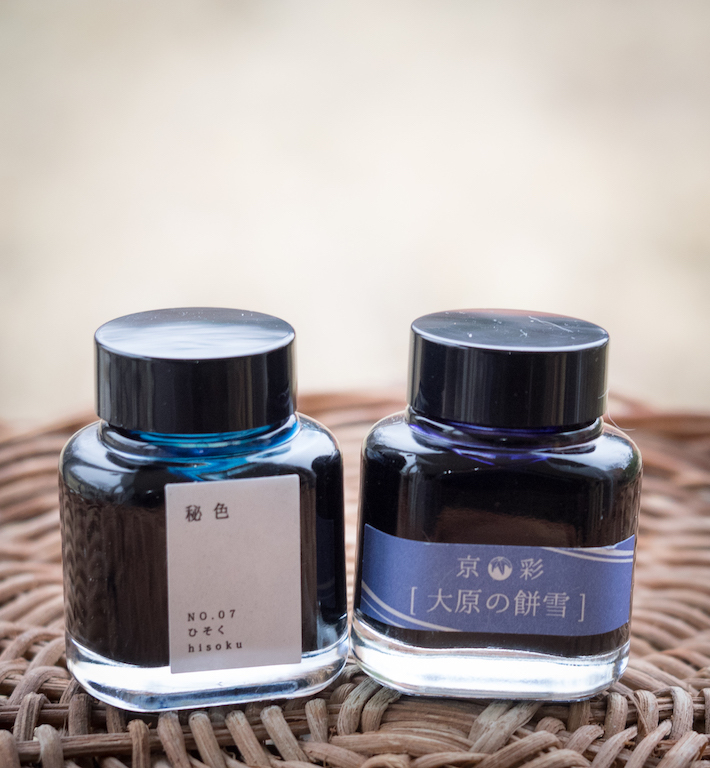 Kyoto Kyo-Iro inks are plant-based inks inspired by places in Kyoto, Japan, sold by the TAG Stationery Store. Higashiyama is a ward within Kyoto, and Moonlight is a color based on moonlight reflected off the Kyoto style houses. All the colors in this series are muted, earthy tones. Higashiyama Moonlight is a terracotta color with peach and deep orange tones. 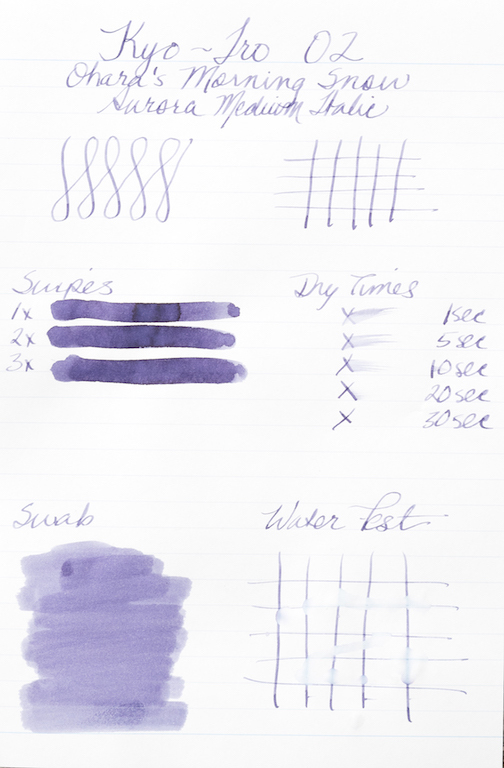 The ink is an unusal color with excellent shading properties. 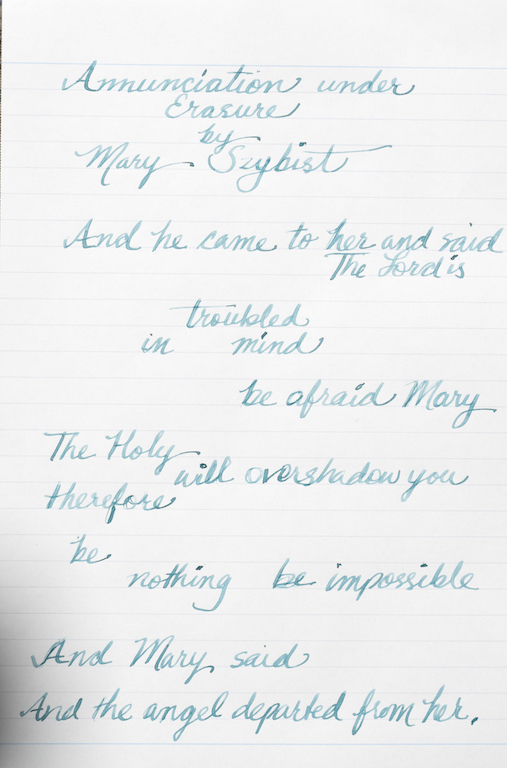 It is a fairly dry ink, even in my Pelikan medium italic. Nevertheless, it flows well and retains its rich color even after drying. It is not waterproof. 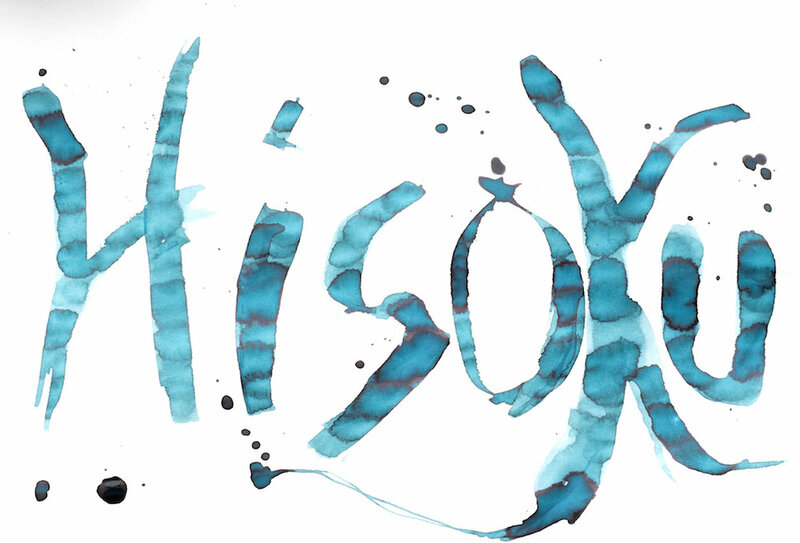 In wide nibs, like the Pilot Parallel 2.4mm, the ink exhibits gorgeous shading. 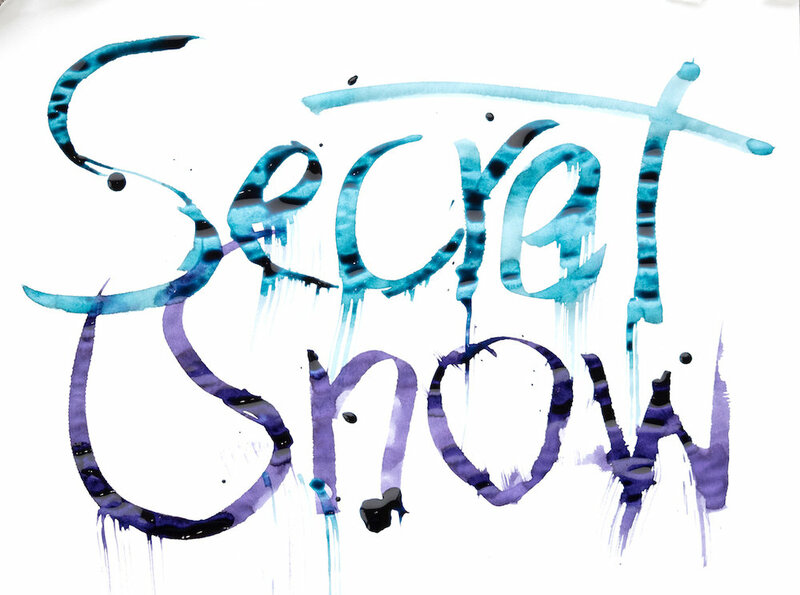 It also has a beautiful dark brown sheen in ink splats and wherever the ink pools with wide nibs. 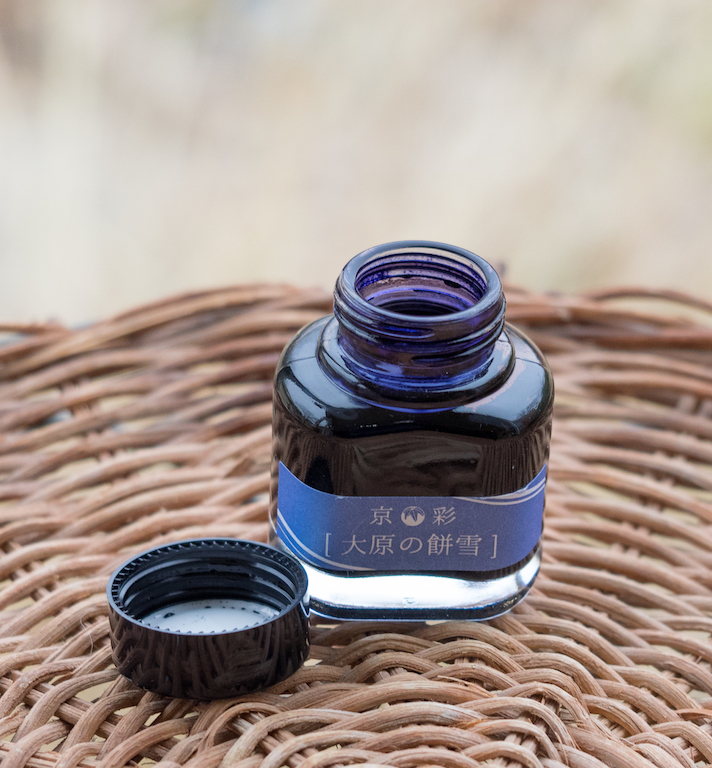 I much prefer terracotta-colored inks over bright oranges, and Higashiyama Moonlight is an absolutely gorgeous shade. 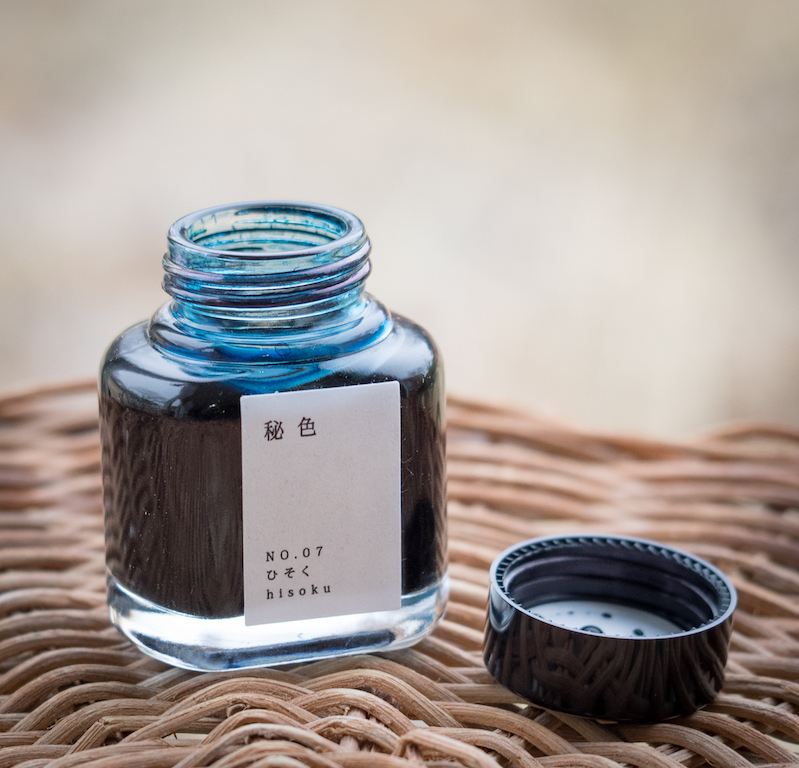 If you like earthy, muted inks, you’ll like the Kyo-iro line. 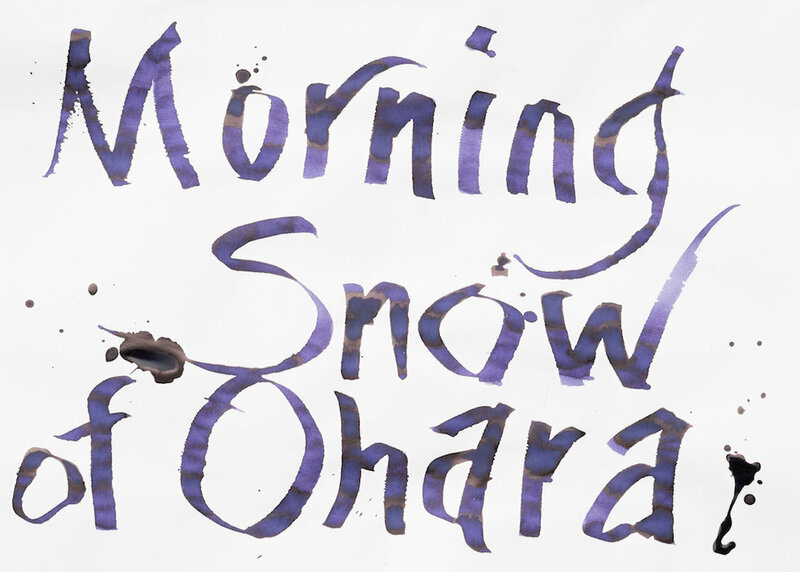 My next bottle will be Soft Snow of Ohara. You can buy these specialty inks from Vanness Pens, $28.00 for a 40ml bottle or $3.50 for a 4ml sample. 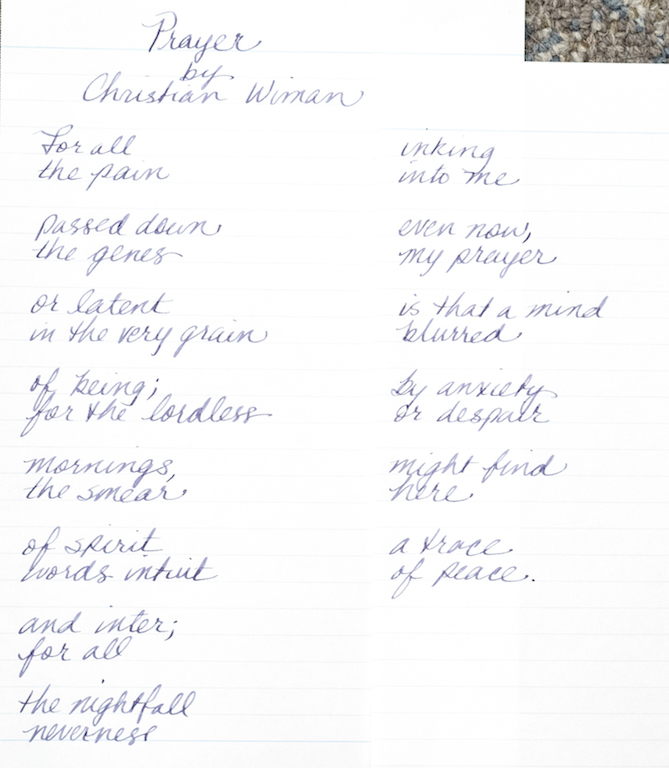 My wonderful husband purchased this ink for me for Mother’s Day from Vanness Pens. Posted on May 26, 2017 by Susan Pigott and filed under Kyoto, Ink Reviews.